The Amalfi Coast is a fascinating venue for an Italian wedding. The stretch of coast, located south of the Sorrento Peninsula, overlooks the Gulf of Salerno. Bordered on the west by Positano and on the east by Vietri sul Mare. It is a stretch of coastline famous worldwide for its natural beauty, home to stunning sea side panoramic sites. The town of Amalfi is included in the World Heritage by UNESCO, the central part of the coast not only geographically, but also historically. 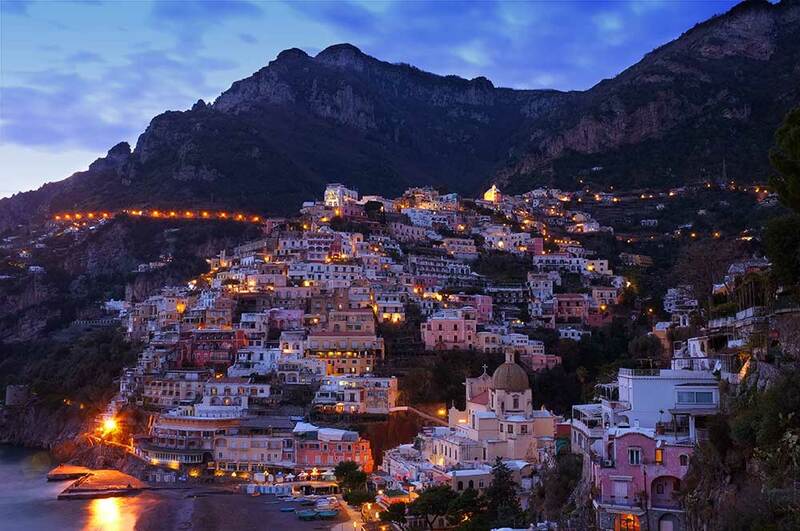 The Amalfi Coast is known for its diversity: with each coastal town holding its own character and traditions. The Amalfi coast is also known for some typical products, such as limoncello, a liqueur produced using local lemons which some say holds all the flavor of this land. 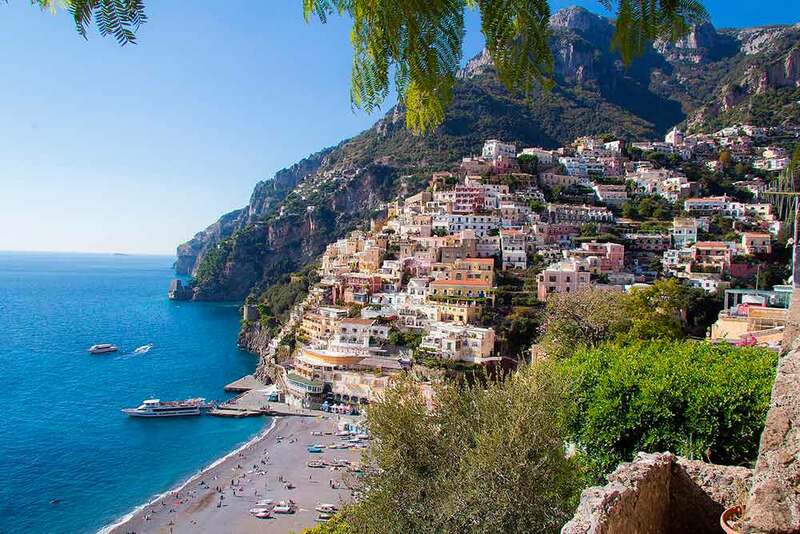 If you want to travel the area check out our Amalfi coast car service partner site. Suggestive hillside towns leaning over the Mediterranean sea. With church towers among colorful homes built on one another in between narrow and characteristic streets winding down to the sea level. Breathtaking ocean views which make the perfect backdrops for your Italian destination wedding photography. With summer as the triumphant season where a light and breezy lifestyle meets warm days on the beach and fresh served sea food. At night the colors came alive especially when photographed in around the blue hour. 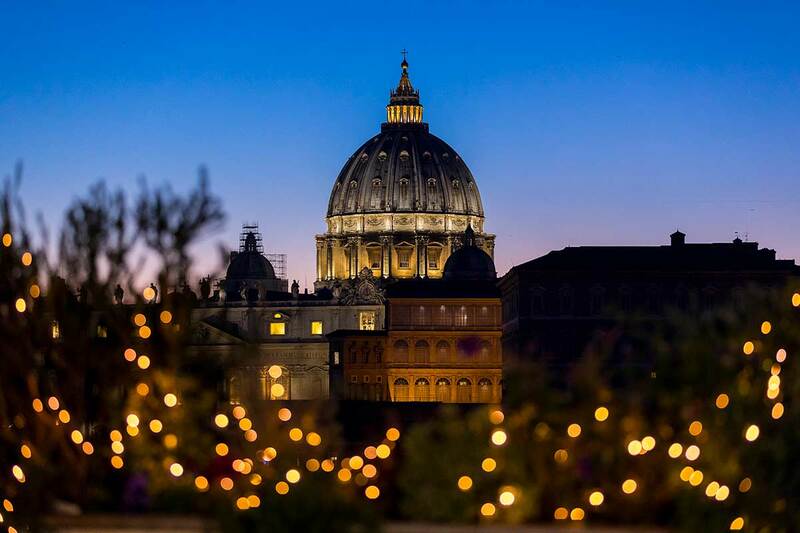 Where an array of warm colored lights meet a dense blue sky. 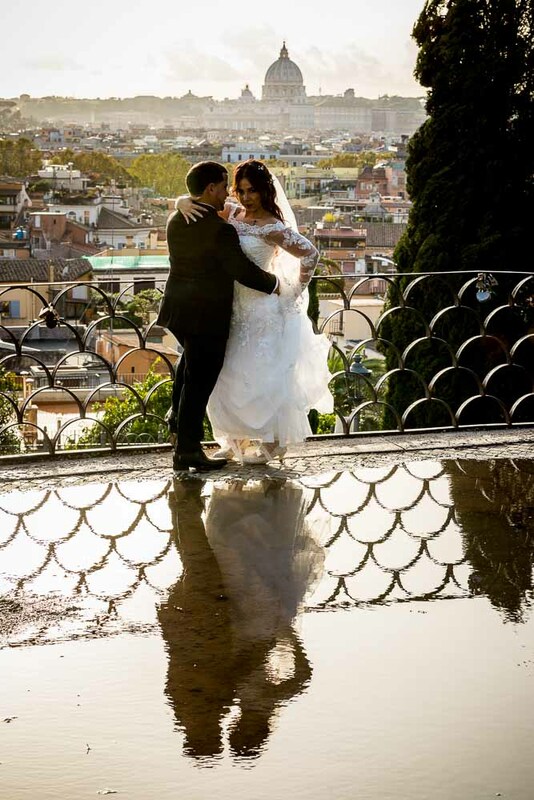 A very romantic atmosphere to celebrate your wedding in Italy. Check out the Portfolio Section to see sample wedding photography. Italian by birth. Grew up in the United States. Studied Photography at the Istituto di Fotografia e Comunicazione Integrata of Rome. Now a professional destination wedding photographer operating in the Amalfi Coast, Capri and throughout Italy. With a Studio based in the south of Rome where all the post production processing takes place. Offering unique and creative photography services with Authentic and Non Conventional style. ”We couldn't have asked for more in a photographer! Andrea communicated with us every step of the way to make sure our pictures came out fabulous. He made us comfortable right away, made suggestions for poses and did everything he could to make sure he got the perfect shot! We are so happy with the end result. We love travelling for weddings. Being in central Italy there is no place too far! Travel fees are usually included in the price unless the destination is outside of the Amalfi coast area. For early morning or late night weddings one to two night overstay accommodation is the norm. Travelling fees are normally included in the price. Overnight stay is normally extra if needed. Do the Photographers and Videographers speak English? Yes our staff is bilingual English Italian. Easy to relate to and happy to help out with instant translation if needed. What areas of the Amalfi coast do you cover? Positano and Sorrento certainly. As well as Praiano, Amalfi and Ravello. We have also shot weddings in the beautiful island of Capri. Let us know if you have any requests, we would love to be your Amalfi coast wedding photographer! You will receive approximately 400-800 pictures depending on the number of selected photography hours. We edit images screening out doubles, unwanted out of focus, excessively underexposed and overexposed, badly framed images, bad body position, eyes closed. We touch up and deliver everything else. More delivery options are available at the end of the instant quote page. Pictures will be delivered with post production processing in High and Low resolution within 3 months including all printing rights. Expedient image delivery is available for urgent post processing orders. Are the pictures touched up? Yes we strive to enhance picture quality by improving color and contrast. We fix framing where needed. Improve sharpening and saturation. Work on white balance and intervene wherever possible to to optimize whites and blacks. Here is glimpse at our unique +Photo Retouching process. Delivering final images in two formats. One resized for online use such as social media and image transfer services. The other for high quality printings. Making sure that your photos come out best. If included the video will be edited to 30 min in length in full HD 1080p edited with the music of your choice. Video delivery will be through online cloud service. Can I receive a DVD or a USB drive with the pictures? 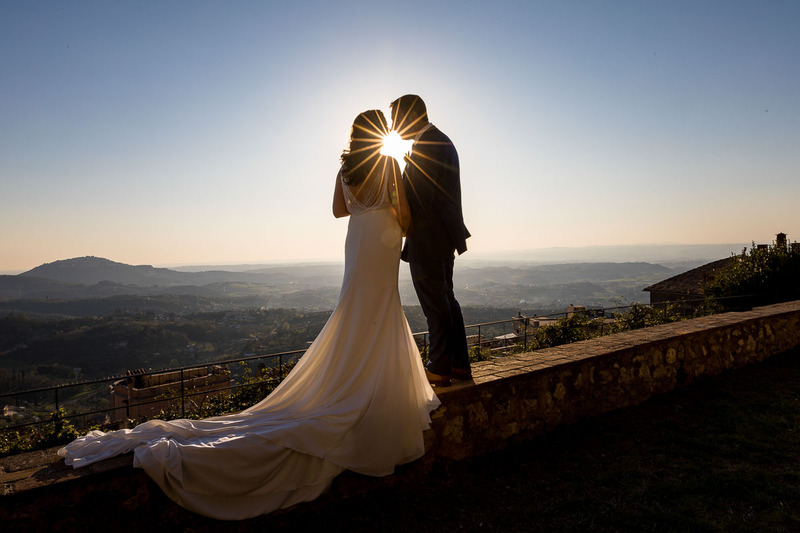 Where else in Italy do you shoot weddings? We work wherever our clients desire. 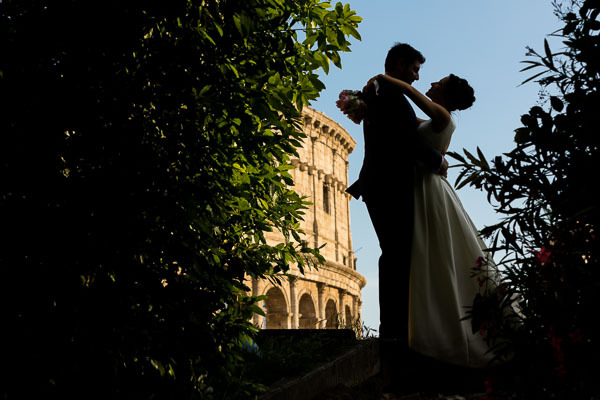 Aside from the Amalfi coast and the island of Capri; we have been called to shoot weddings in Rome and in Tuscany. As well as Venice and the northern lakes such as Lago Maggiore and Lake Como. 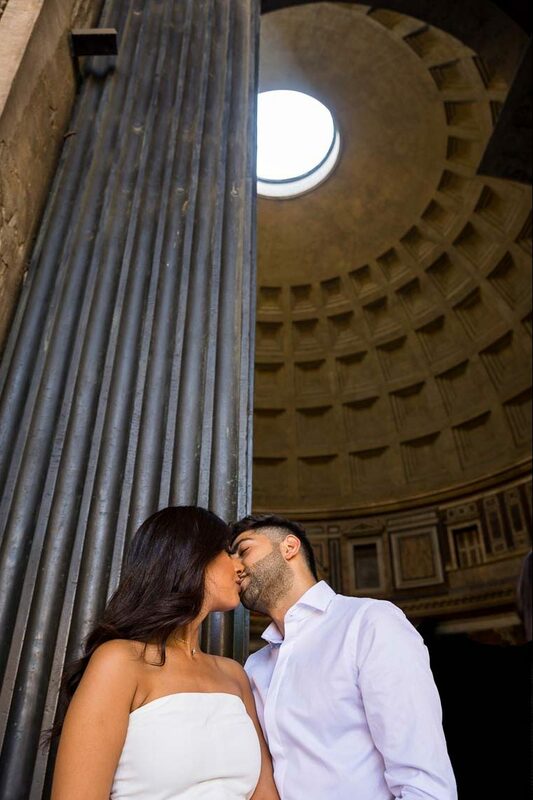 Here at studio we aim to capture unique wedding photos in some of these breathtaking locations. With a creative approach trying to find the right angles to frame for the best wedding pictures. From the bride and groom preparations to the wedding ceremony. Setting up for some exclusive portrait pictures of the bride and groom. Reflecting the client’s personalities in an amazing Italian sea side coast environment. 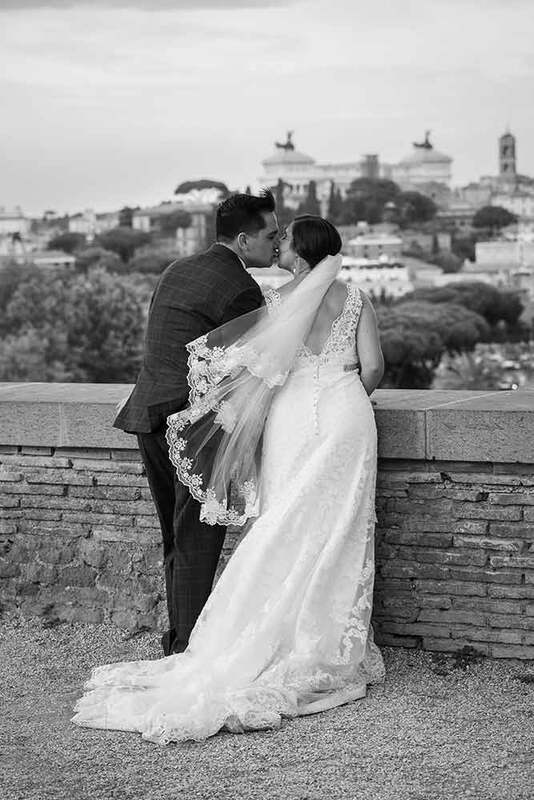 I am an Amalfi Coast wedding photographer that covers the Amalfi coast with unique images in a romantic Italian setting. Authentic and non conventional Amalfi Coast wedding photographer. Let this be a religious or Italian civil ceremony or a symbolic marriage. Taking pictures of the preparations up until the 1st dance or party festivities. Taking out the time for a timeless bride and groom photo session around the beautiful towns and seaside. Including kicking off your shoes to walk barefoot on the beach and in the seawater! Covering the wedding reception up to the cutting of the cake. Or a small and intimate wedding reception lasting just a few hours time. We can adapt the photography to your needs! Andrea was accommodating, through and precise. He made all the arrangements for us even though is was Ferragosto in Italy and he had to try even harder to make everything work. Gabrielle the photographer was great as well as the videographer and the violinist. I would highly recommend Andrea and his crew! Thanks a million. 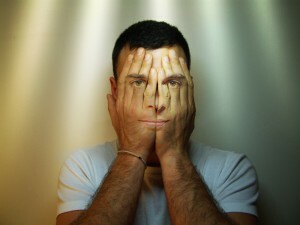 Andrea Matone's talent cannot be overstated; his skills are impeccable and his photos are exquisite. From start to finish working with Andrea Matone was a pleasure. The photo shoot was easy to set up and ended up being a lot of fun. All of the pictures came out fantastic. Andrea made a special day even better. His photography is excellent and we were beyond happy with our pictures. Please find more reviews about us on our Facebook page or on our Google business page. fast email support. Send us a message and we will work out the details and get back to you quickly to discuss all the details. Adjust the price to your needs. Pick and select the photography options directly on an instant and intuitive quote and reservation form. Quote us! Want to meet us face to face?! Meet the Andrea Matone photography studio photographer staff! Professional photographers with bilingual knowledge of English and Italian. Get in touch! 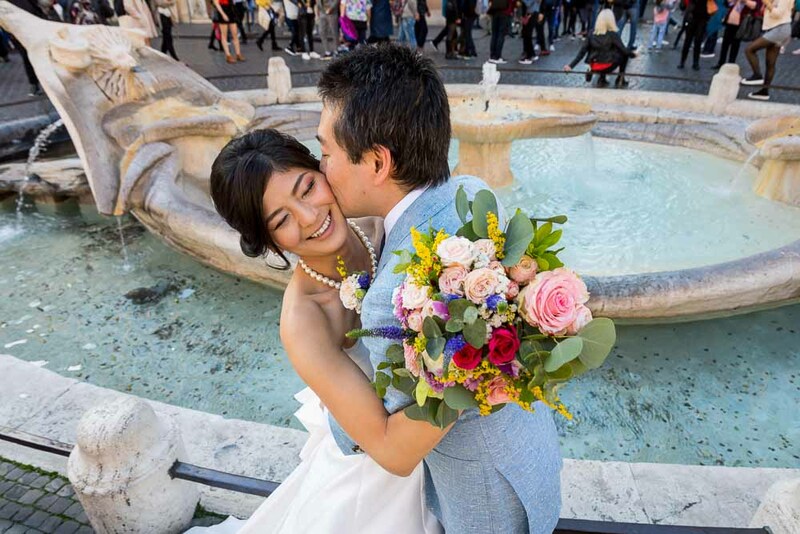 English Speaking Professional and Creative Wedding Photographer Amalfi Coast. 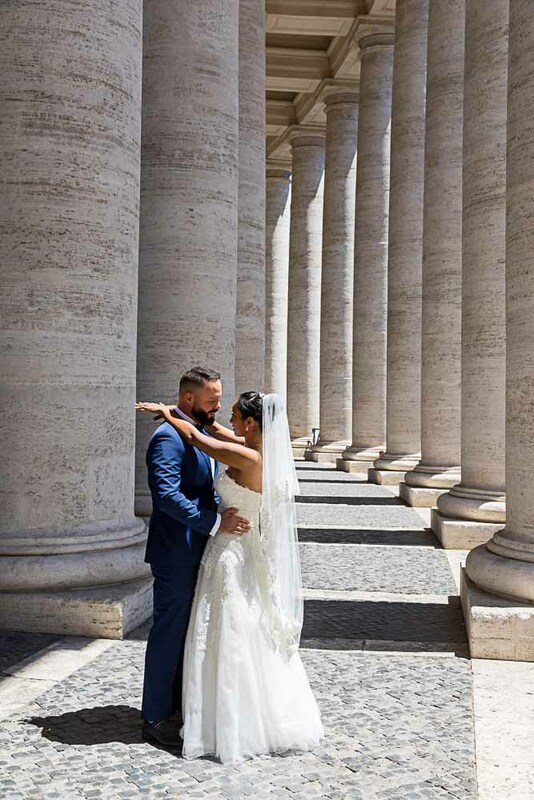 Also covering weddings in Sorrento, Positano and Ravello with unique scenic images of your matrimony in Italy.